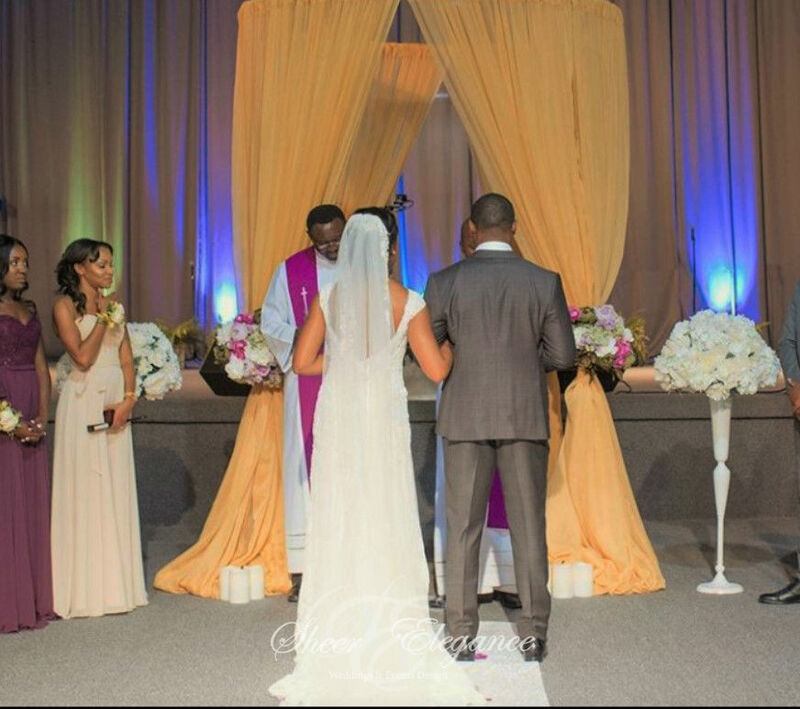 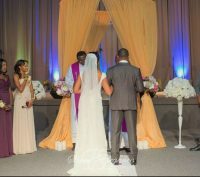 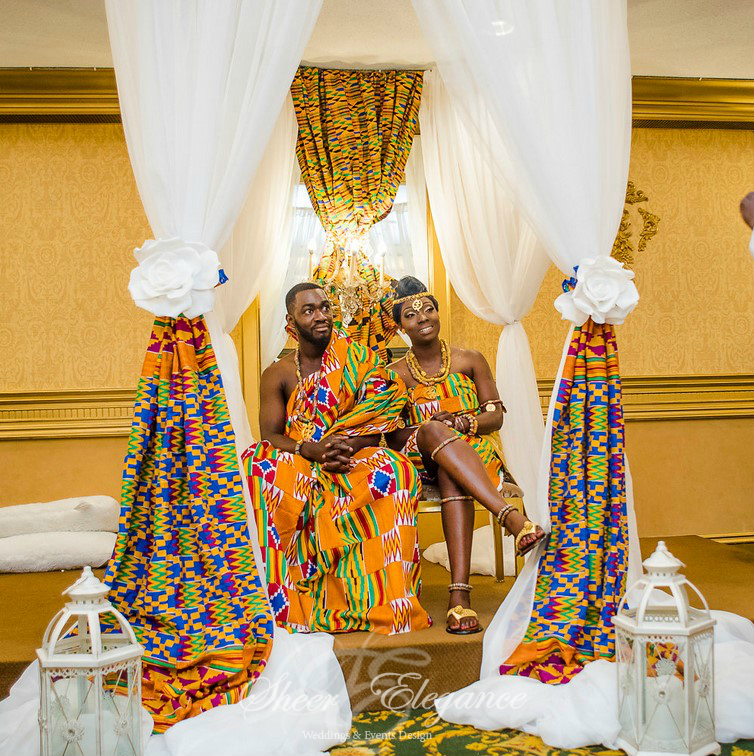 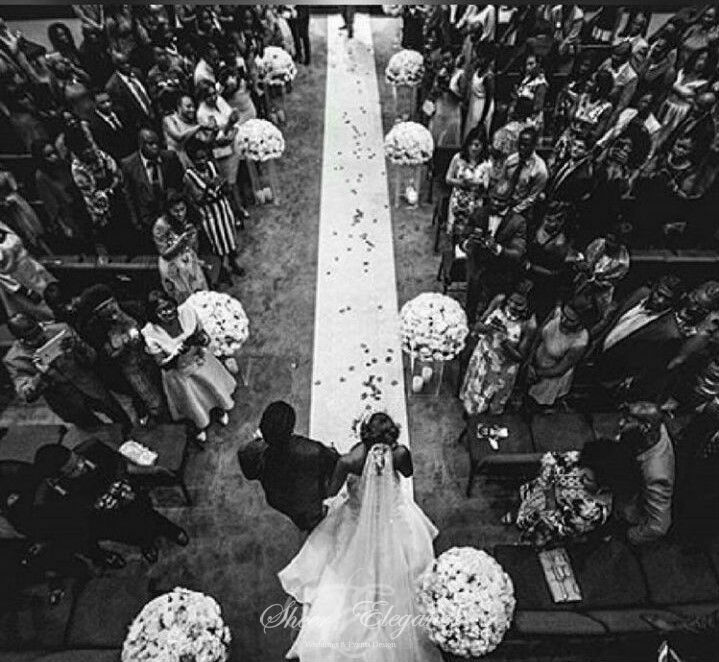 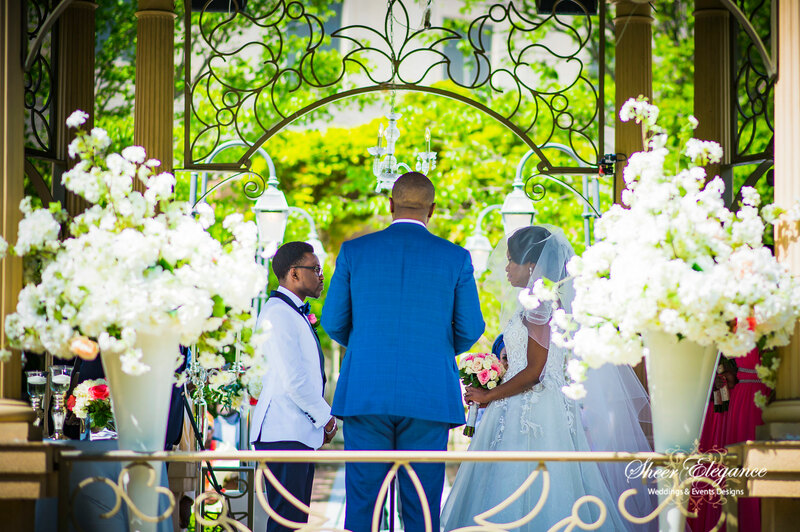 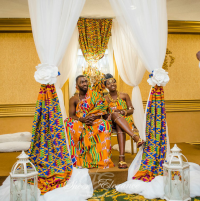 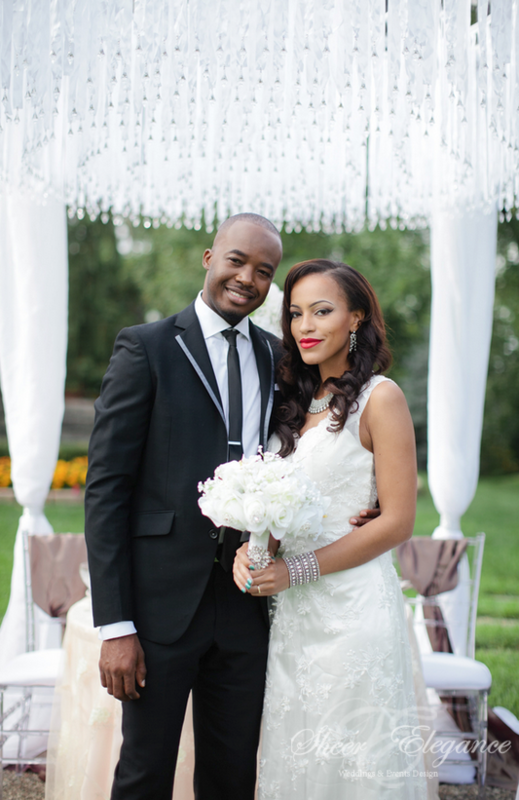 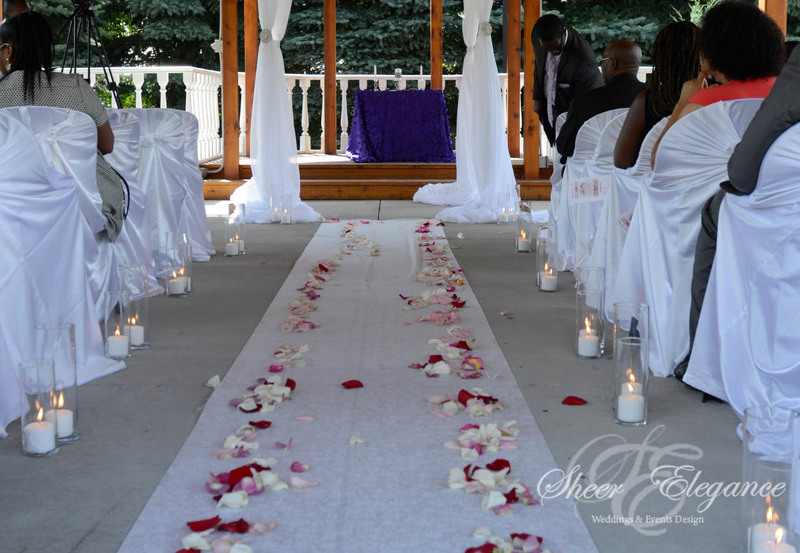 Joining two people together at a wedding ceremony is one of the most significant moments entering into the marriage. 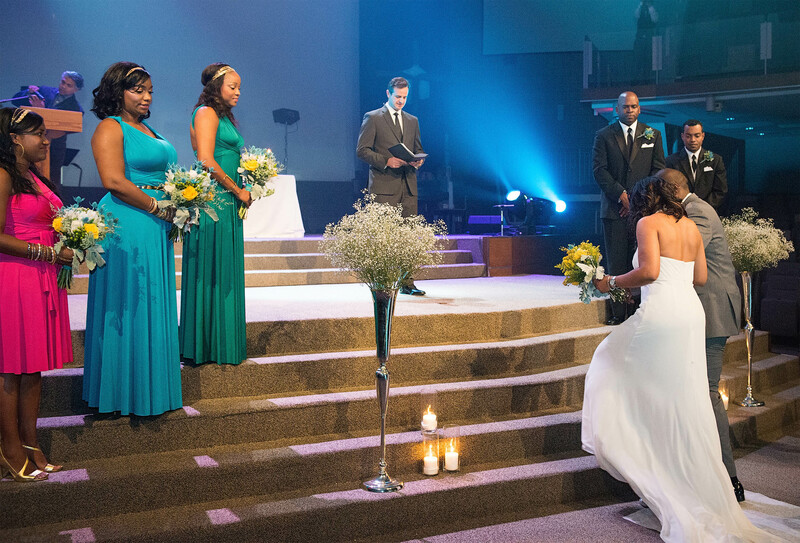 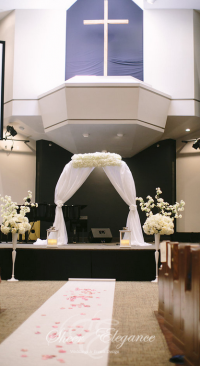 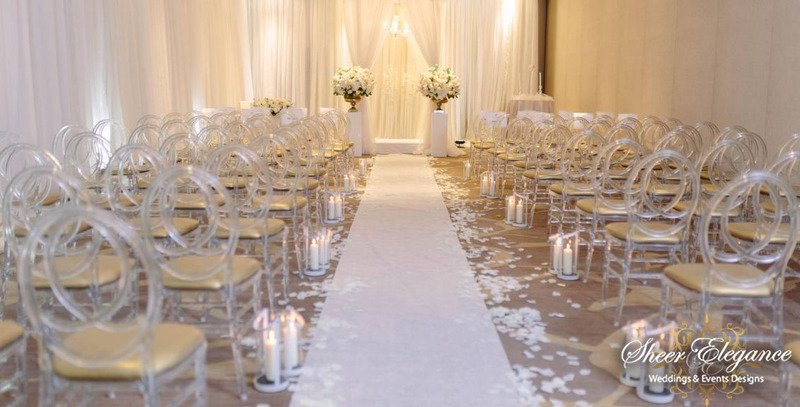 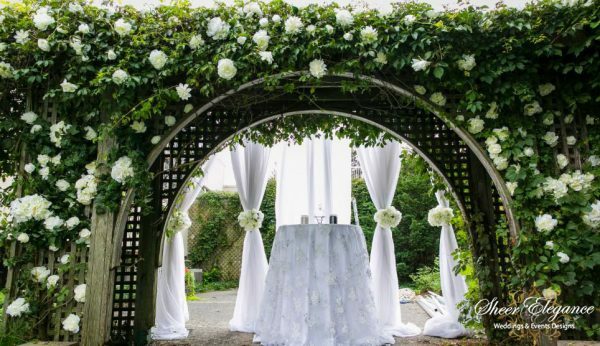 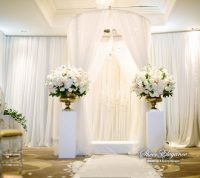 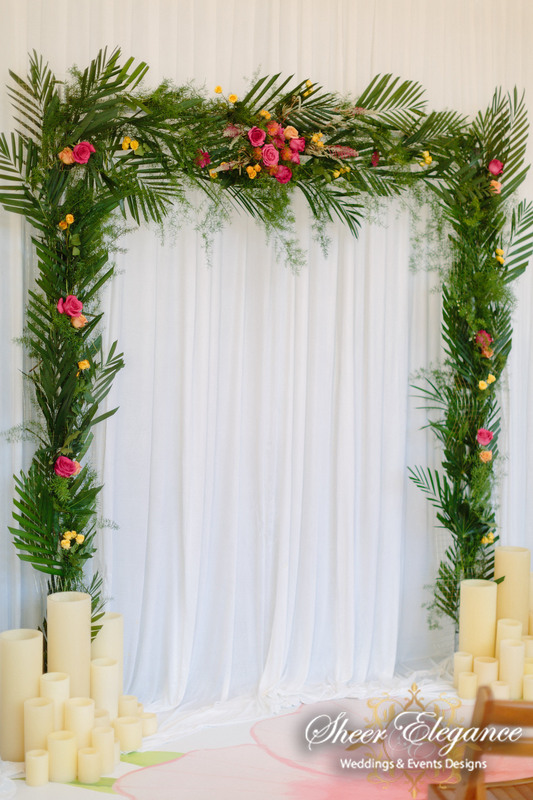 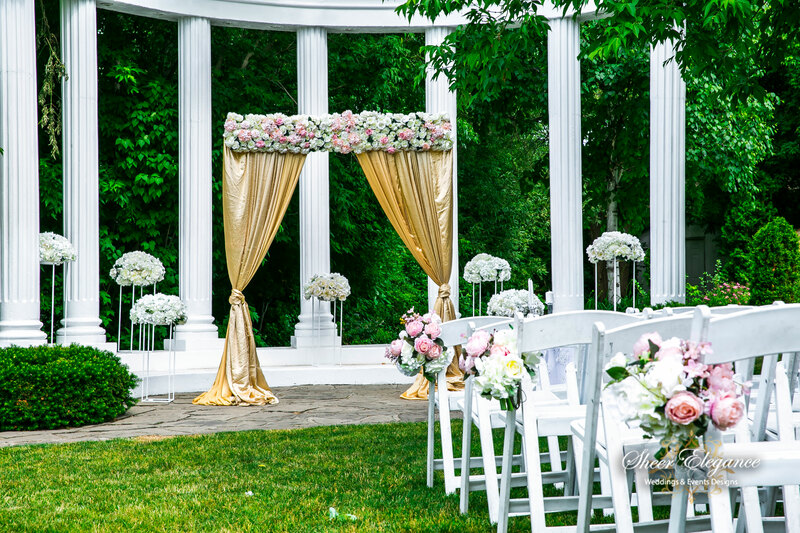 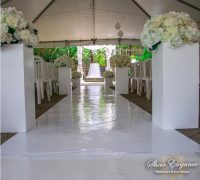 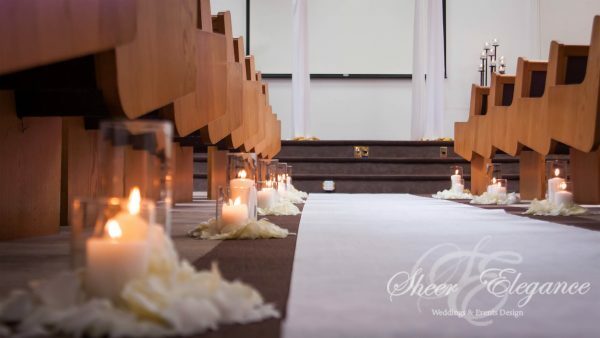 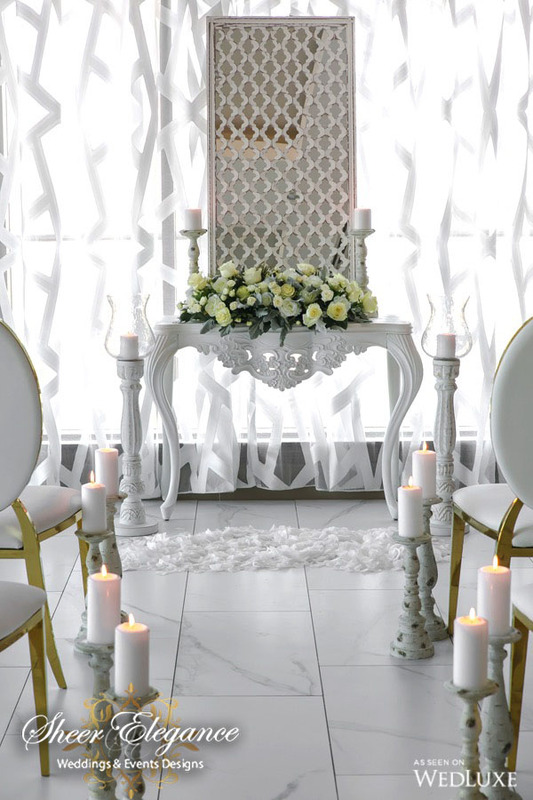 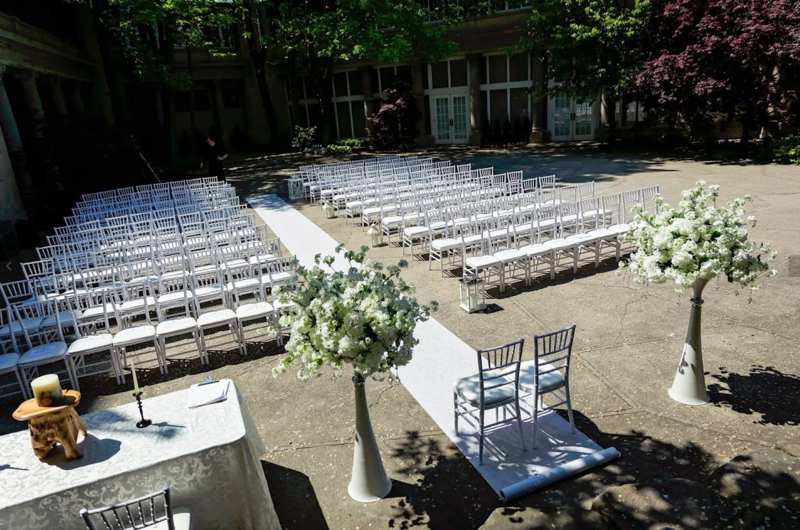 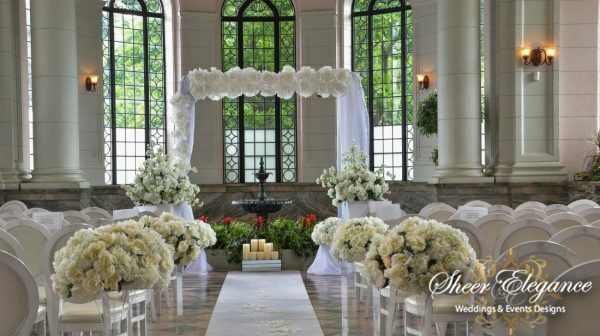 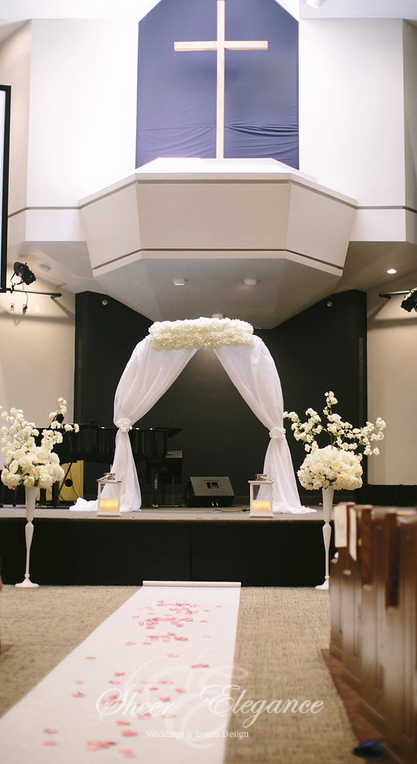 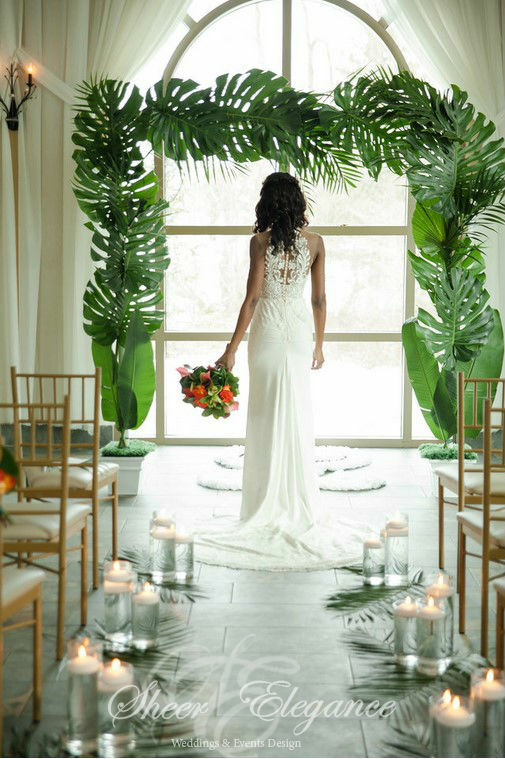 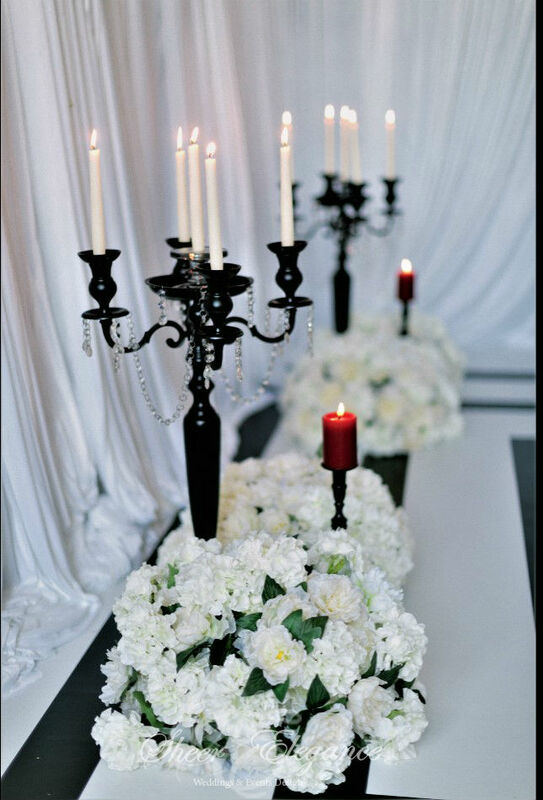 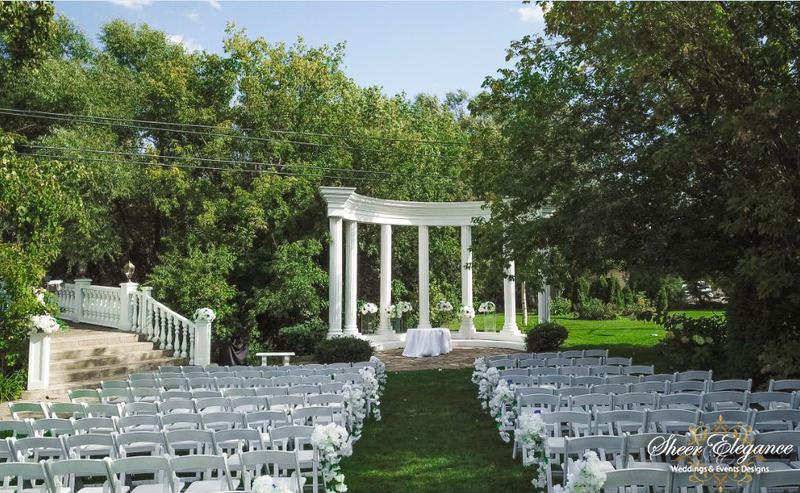 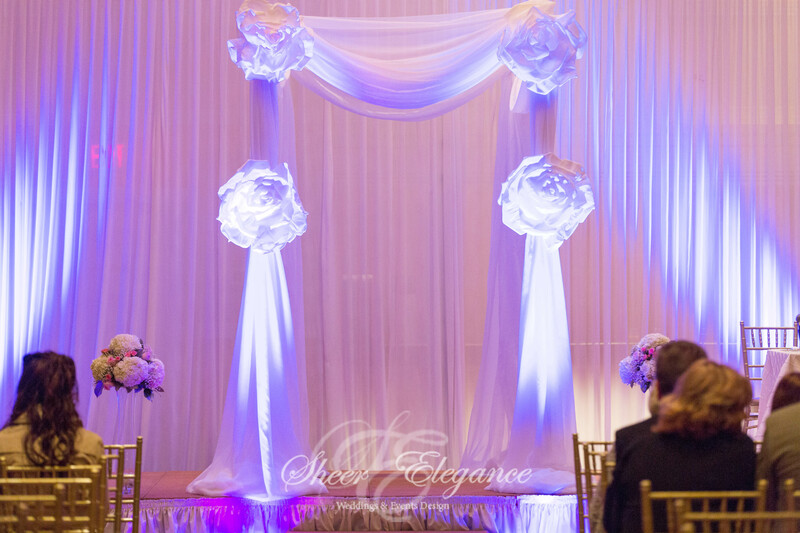 We can transform your ceremony space to one that reflects your vision and style. 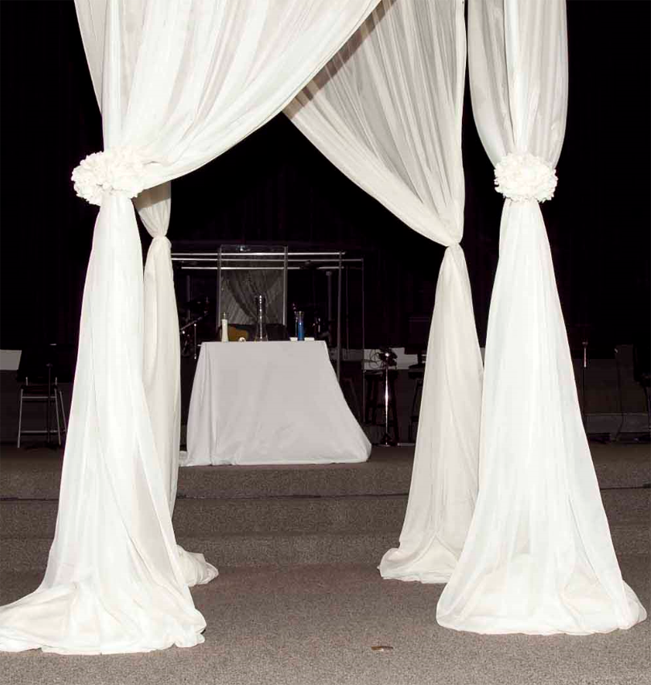 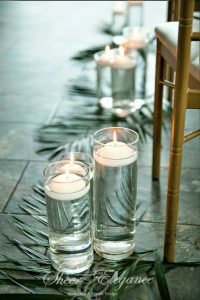 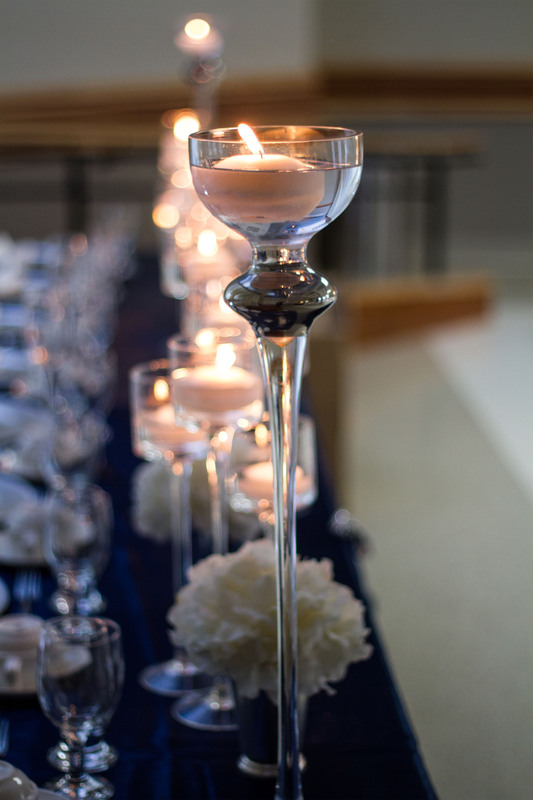 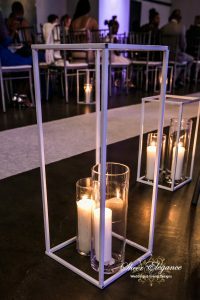 Items from your ceremony space can also be re-purposed at your reception. 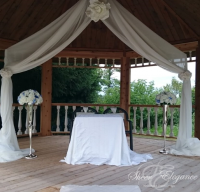 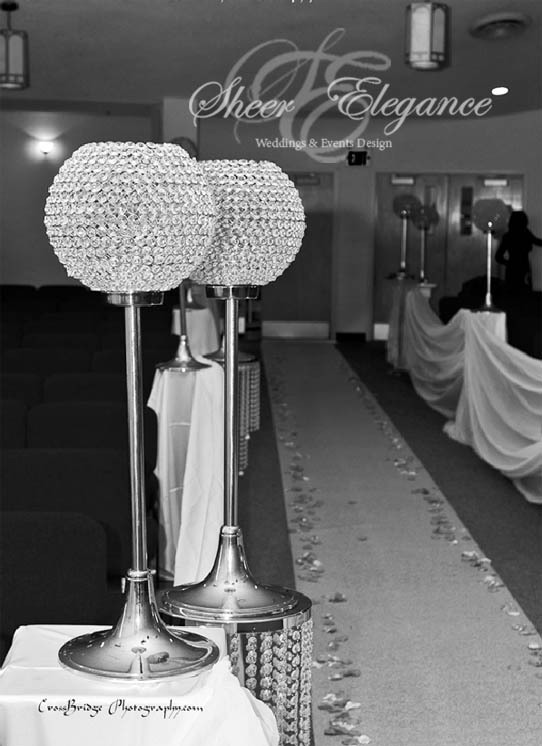 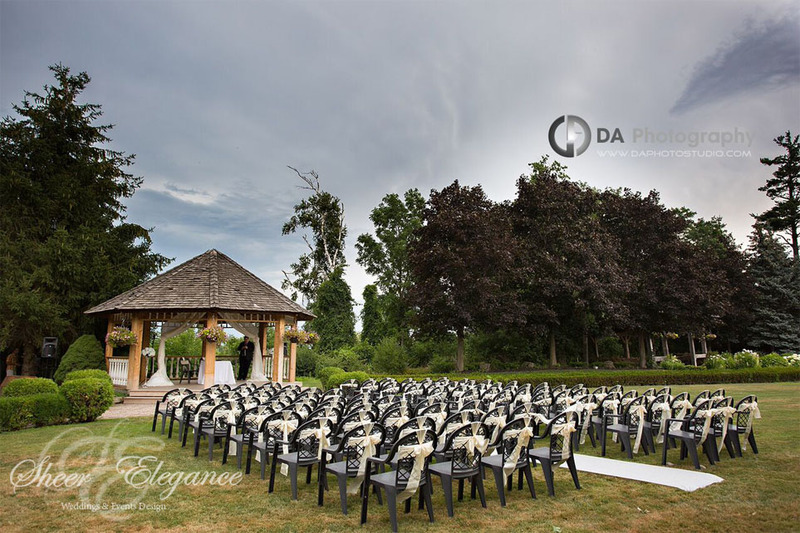 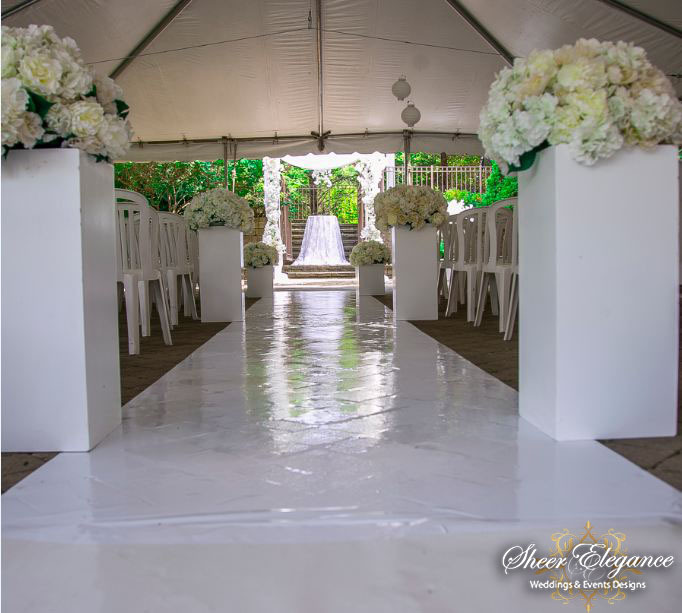 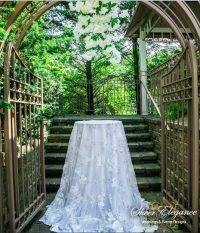 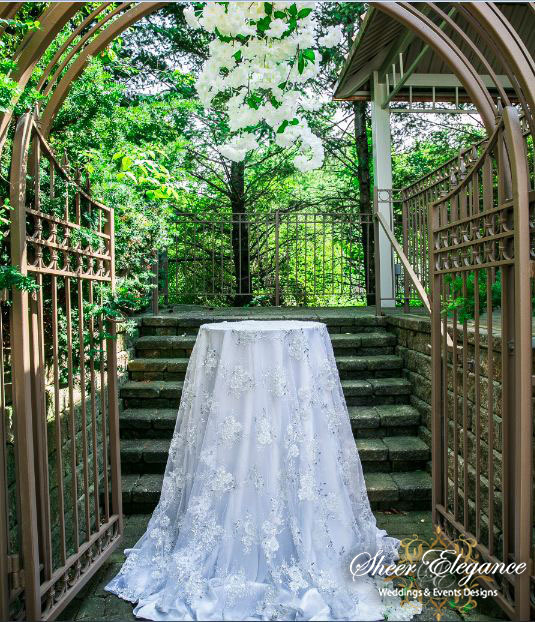 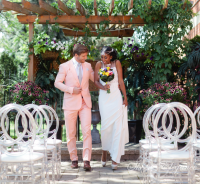 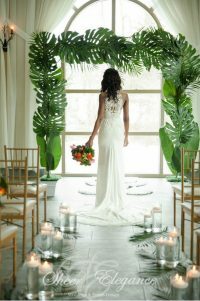 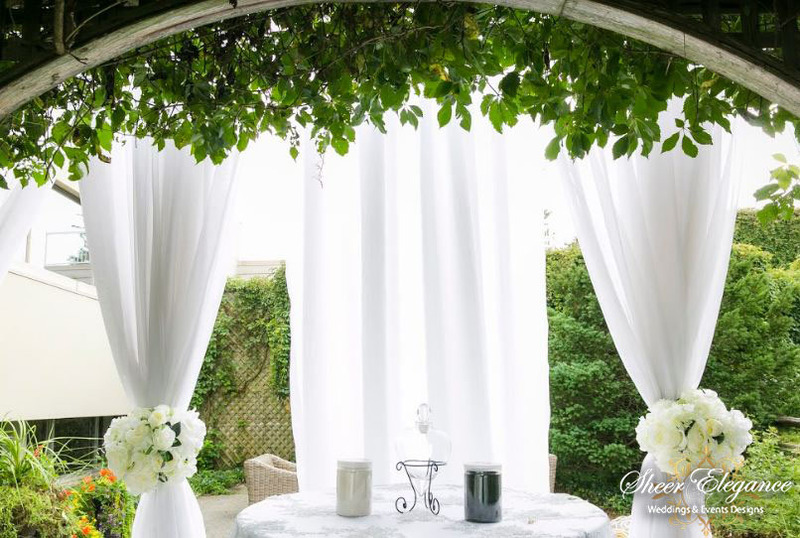 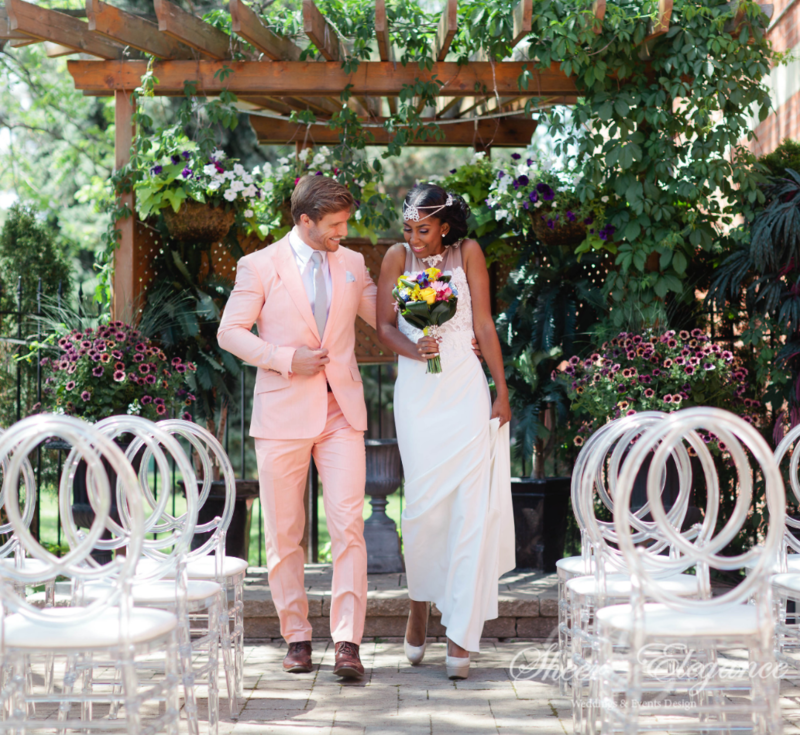 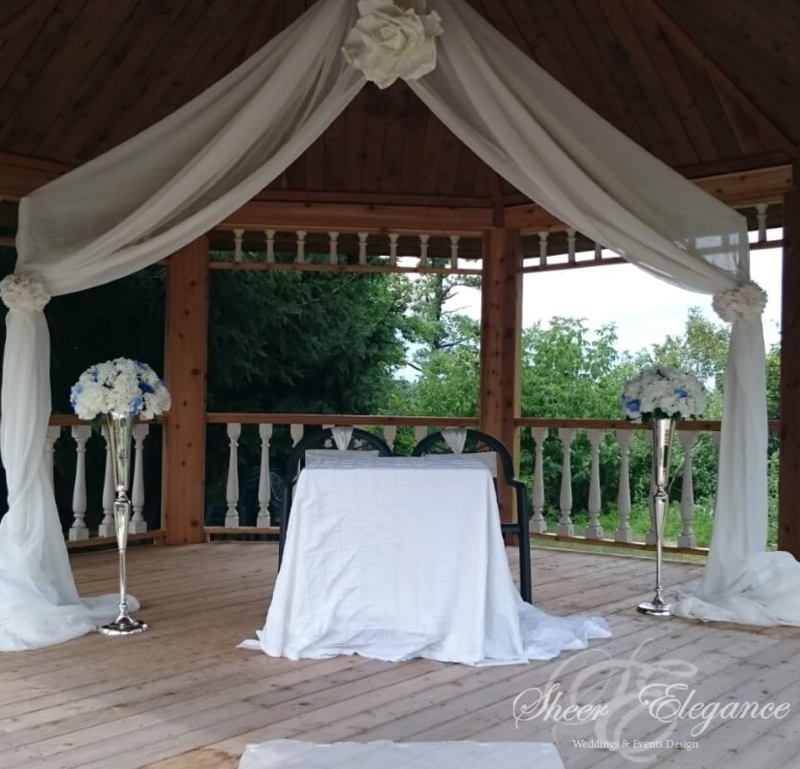 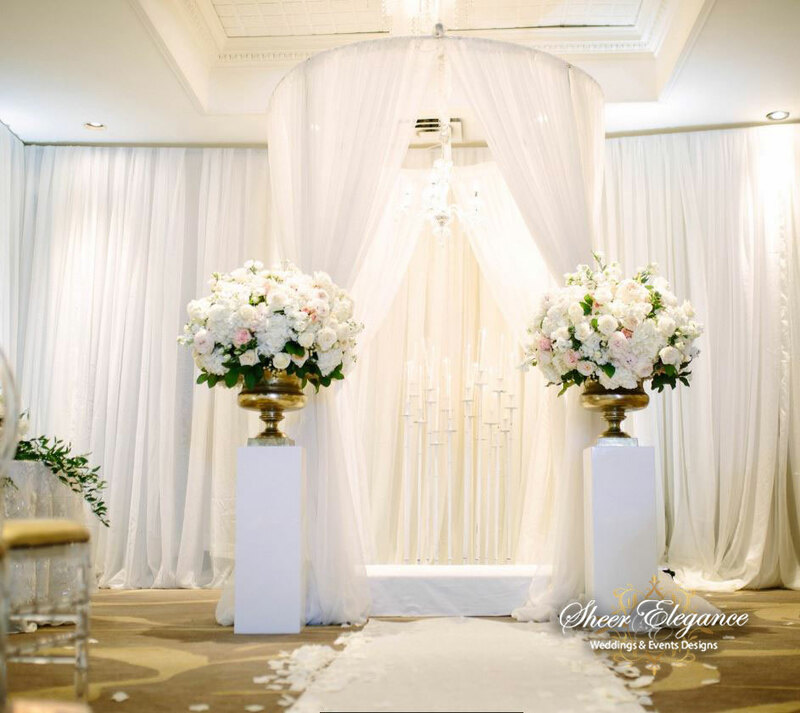 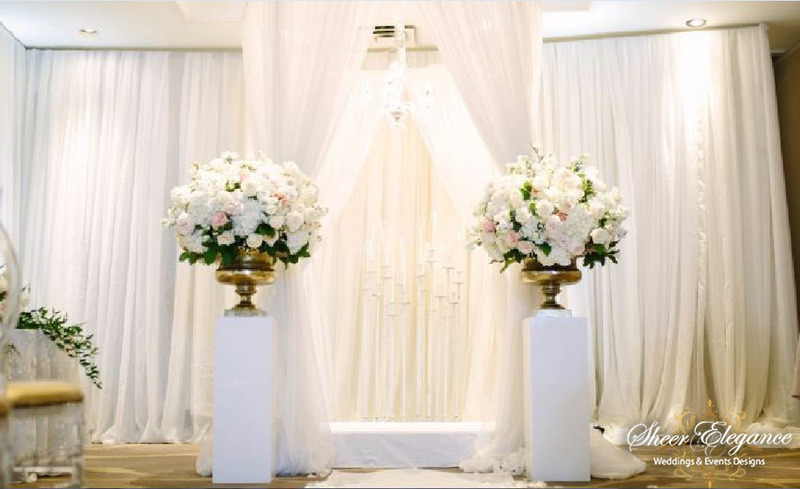 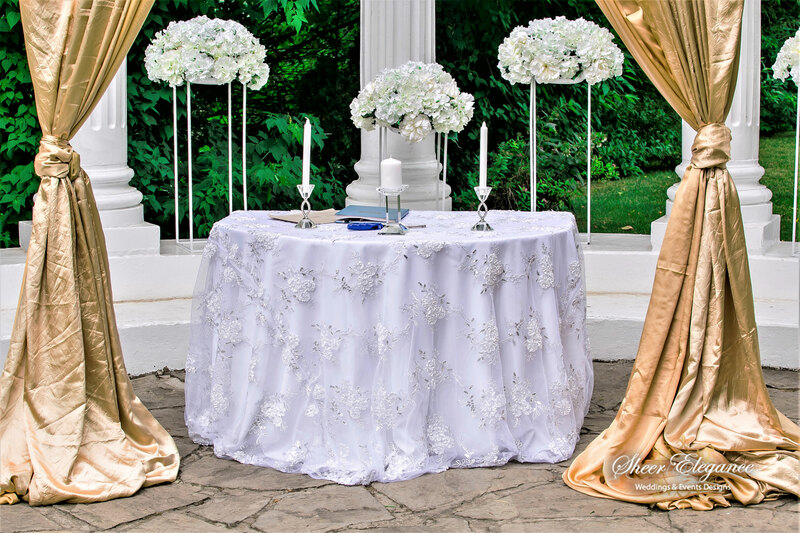 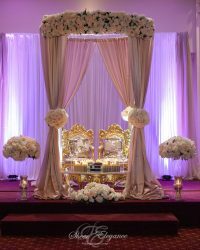 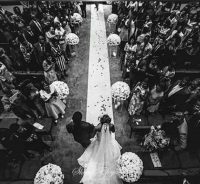 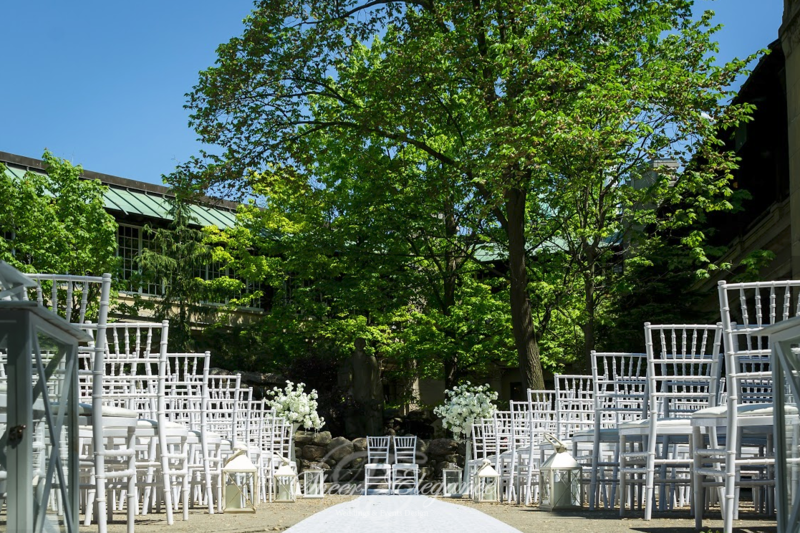 At Sheer Elegance Weddings we have created our own signature brand to a niche market offering high-quality personalized wedding decor services in Mississauga, Brampton, Oakville, Toronto and the greater GTA.